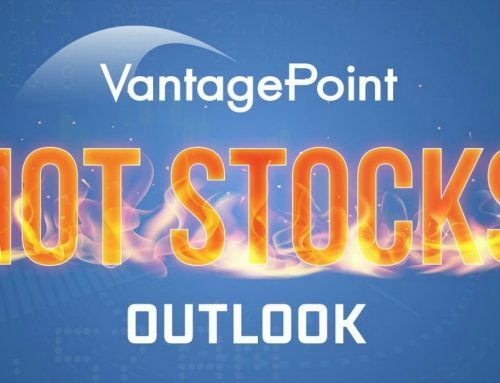 Watch this short video from VantagePoint President, Lane Mendelsohn. He explains all the buzz around this tech stock. 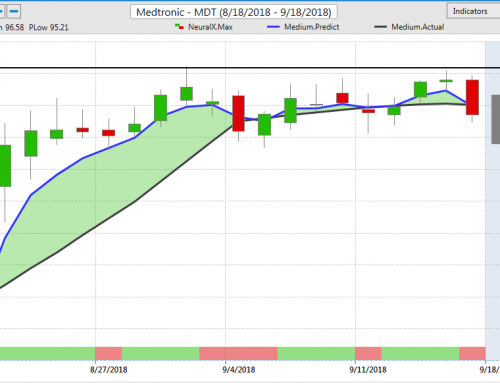 Plus, learn how you could have recouped the software VERY EASILY by following the forecasts in VantagePoint for this stock. With deep learning using neural networks, VantagePoint can show you what the market is going to do instead of what it’s already done and help you make huge profits. Over 30,000 traders know the secret. Are you next? Today only, VantagePoint President, Lane Mendelsohn, is giving the team extreme flexibility to give you the BEST discount possible on VantagePoint. Why is he doing this? Because more sales means an EVEN BIGGER donation to Shriners Hospitals for Children. Let the VantagePoint team build a customized package to suit your trading strategy, your risk propensity, and your budget. Not only will you be changing your life with this revolutionary software, you’ll be changing the lives of kids at Shriners Hospitals for Children. How much does it cost? Why are you making it so much difficult for us to buy your software? I asked for a free demo but I never got that. Is it Annual or lifetime membership? Hi Chandra. A member of our team will be reaching out to you today with your demo of VantagePoint.